@BifBangPow: 2011 Comic-Con Exclusive #4 Revealed. William Shatner is Bob Wilson and Don Carter! 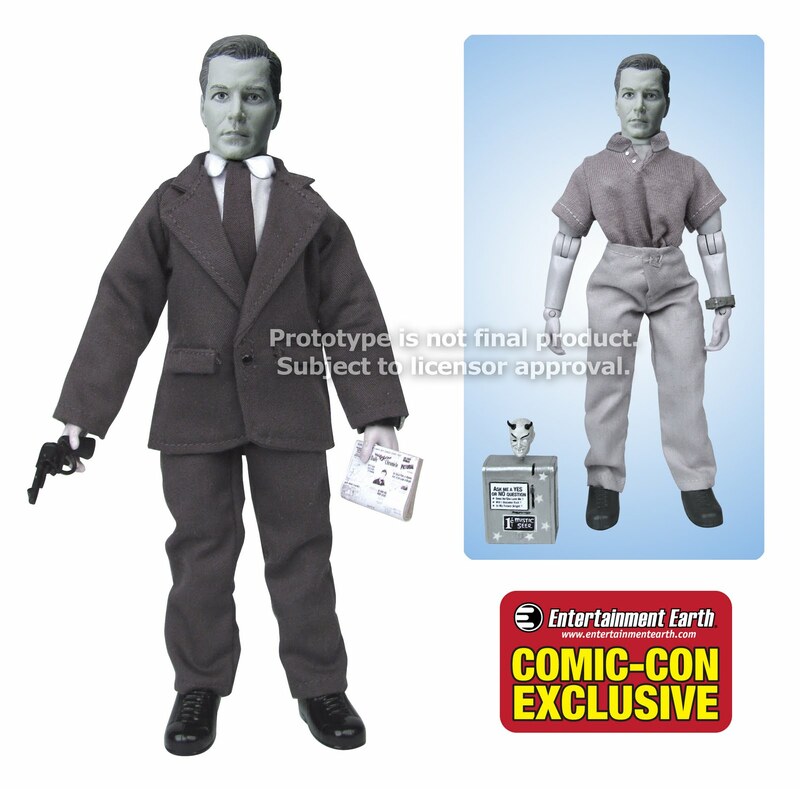 2011 Comic-Con Exclusive #4 Revealed. William Shatner is Bob Wilson and Don Carter! At first we were contemplating releasing two separate action figures on our standard blister cards. But we felt that these characters were way too special, way to unique to be just another two figures in our standard product line. 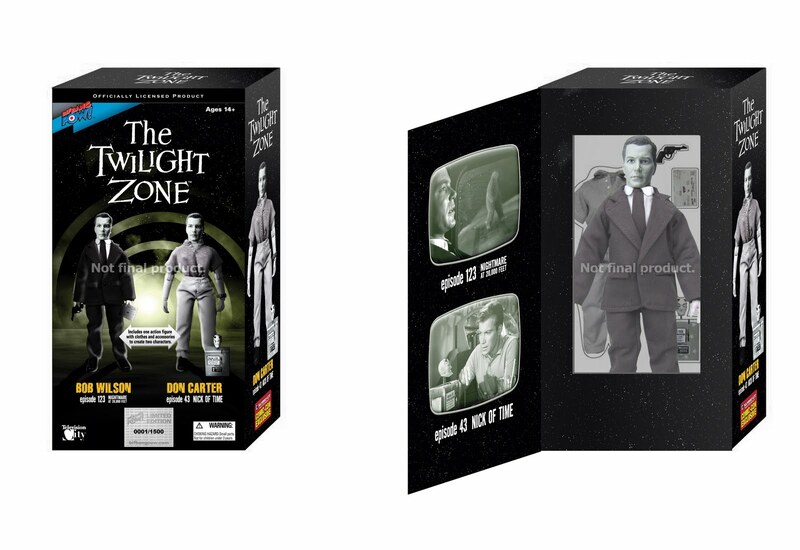 So we decided to combine Mr. Shatner's two iconic performances into one fantastic Deluxe boxed set. 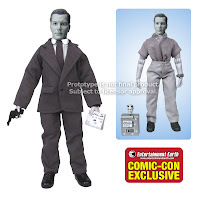 This set comes with one EMCE action figure body along with clothing and accessories so you can recreate William Shatner’s image from both of the episodes he starred in. Let's talk about the head sculpt. It's new. All-new. Newly approved by William Shatner himself. The artist is one of the top that we've ever used and we think this likeness is perfect. We are THRILLED to officially announce this amazing item! Order your set today, or stop by the Entertainment Earth booth #2343 at the San Diego Comic-Con 2011 to get yours FIRST.